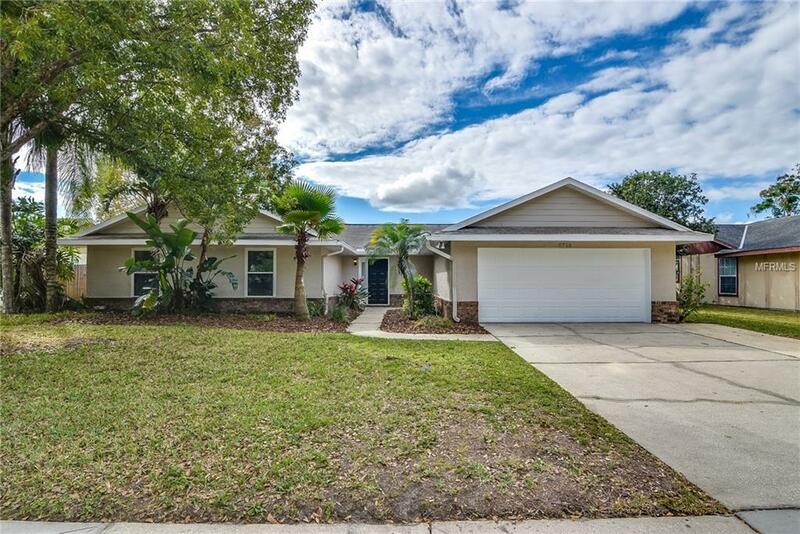 This Orlando one-story offers an in-ground pool, granite kitchen countertops, hardwood flooring, and a two-car garage. Upgraded features include fresh interior and exterior paint, new laminate flooring in select rooms, and refinished hardwood flooring. This home is part of the Chickasaw Oaks Ohase Three HOA. Home comes with a 30-day buyback guarantee. Terms and conditions apply.